A podcast about pop culture news n’ booze, this podcast is all about embracing geek heritage. Thomas Coe and Jacob Wilson review comics, movies, TV, and anything else they “geekout” too. 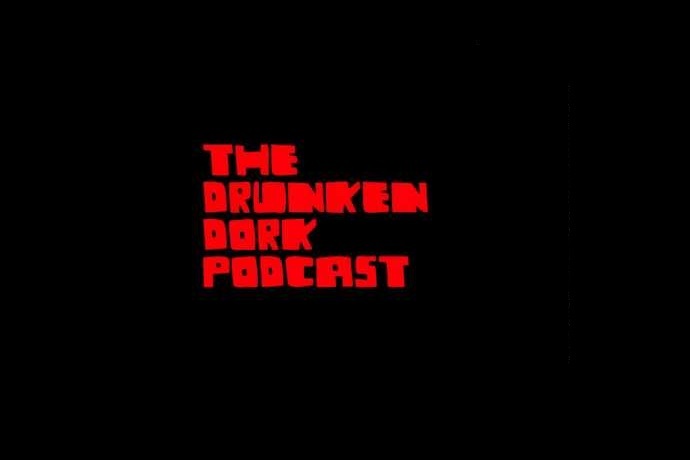 For more information, visit The Drunken Dork Podcast website.